Michael Weatherly says goodbye to NCIS. Michael Weatherly, after acting for 13 seasons of NCIS portraying the leading role of Anthony DiNozzo left the show. The news broke down on 6th January 2016 and his fans got frozen after listening to the news. The role done over 13 years by him is much appreciated by the audiences and does not want to see Weatherly leaving the show. NCIS would not be same without him. 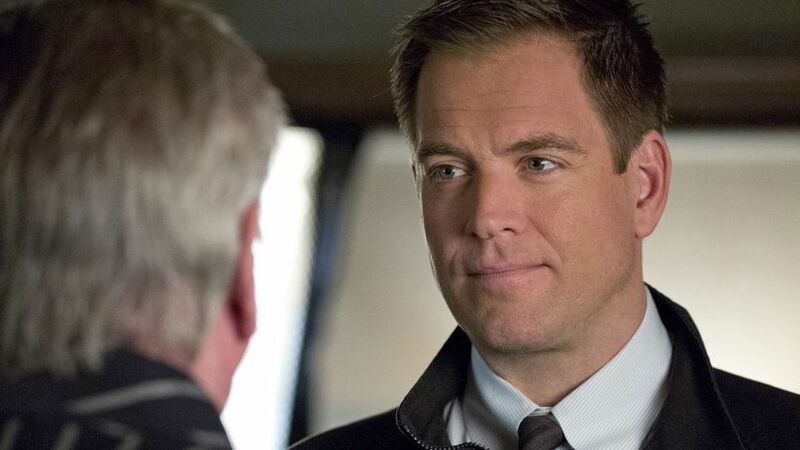 Though Weatherly’s final two episodes of NCIS are remaining (May 10 and May 17), viewers are already breaking down thinking about the goodbye that should be done to Weatherly. Kevin Frazier who has been close with Weatherly soaked up at the last moments with Weatherly. They have been close enough that Weatherly gifted him a Swiss Army Knife. "The character had to leave at some point. I should've left years ago, but I was having so much fun I overstayed my welcome horribly -- like that guest who won't leave and keeps digging into your fridge." Not only the show cast, even audiences are deeply heartbroken to say goodbye to such a wonderful and regular character.